Hola! 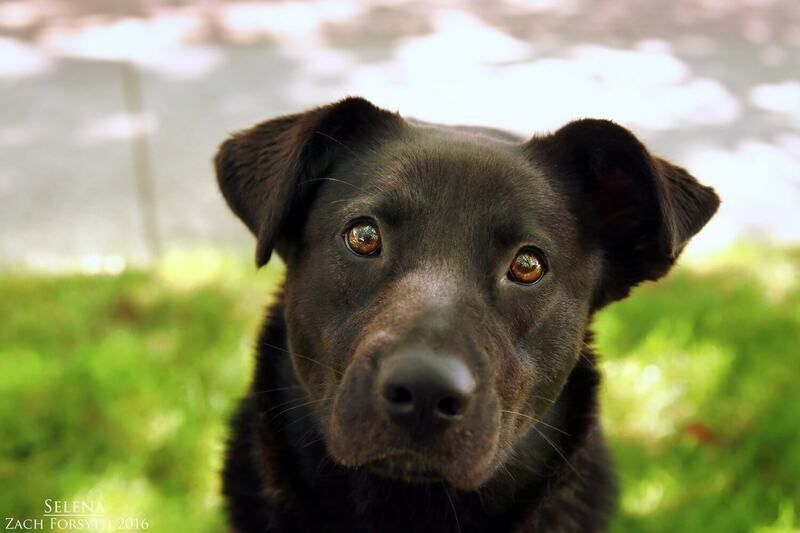 My name is Selena and I am a sweet and soulful 1.5 year old Black Lab mix. Just like the late and great pop singer I was named after, I have such a big heart and I love to dance! Don’t believe me?! Just watch me as I roll on my back, out my paws up, and do the salsa! The city is still really new to me and there are some sites and sounds that I am still a bit sensitive to, but my daily afternoon strolls has helped me come out of my shell and get used to it all! I am a sweet playful lady that is a rockstar in playgroups with my doggy pals! And I don’t mind having a kitty around either. Kids over 10 are ok too! My ideal day would be a nice walk or ball time followed by some snuggles on the couch as we watch our favorite movie. (Selena with J.LO of course!) Sound like your ideal day too? Then fill out an application today, so we can meet! I come to you spayed, vaccinated, and micro-chipped with an adoption fee of $250.